ACT Policing said they are “not surprised” after two motorcyclists were caught drink driving in Gungahlin over the weekend. In the early hours of last Friday (22 March), police responded to reports of a motorcyclist driving dangerously through Amaroo. Police found a 24-year-old man driving without a helmet, who returned a blood alcohol reading of 0.191. He will be summonsed to appear in court for drink driving, driving without a licence, riding without a helmet and possession of illicit drugs. 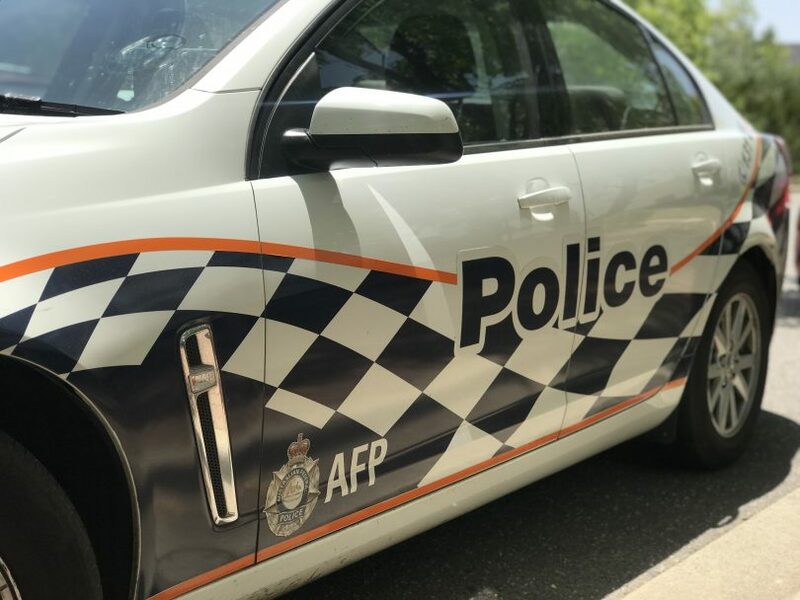 On Saturday evening (23 March), a 52-year-old Franklin man was involved in a collision after police allegedly detected the motorcycle travelling at 136 km/h in an 80 km/h speed zone in Franklin. The rider was not injured in the crash but returned a positive breath analysis of 0.103. The rider’s licence was immediately suspended for 90 days and he will be summonsed to appear in court to face drink driving and speeding charges. ACT Policing Officer in Charge Traffic Operations, Acting Station Sergeant David Wills said he was disappointed by the incidents.